But I Thought "Perfect" Was a Good Thing?!?!? 68% of those that have taken my 6 Pillars of Effective Time Management assessment admit that they spend a LOT of time and energy trying to make things "Perfect". The dilemma is whether or not that's a good thing. Don't get me wrong..... When the stakes are high, attention to detail and accuracy are a must. That proposal for new business, deliverable to the client, and information that will be used as a basis for important decisions are all examples of times where extra time and effort are an investment into the value of the project. The problem arises when the area of focus doesn't have that high level of importance yet we STILL invest huge amounts of time massaging the information, double-checking, and procrastinating until we can do things perfectly or come up with a perfect solution. It takes more time and energy to move something from "excellent" to "perfect" than it did make it excellent in the first place. Ask - What is the level of importance for the task at hand? An everyday goal can be to deliver excellent work. Save the extra effort toward perfect for those critical and high value activities. If something doesn't make it all the way to perfect in your book, that doesn't mean it is sloppy. Don't limit yourself to "all or nothing" thinking. It builds rigid expectations. If you set the bar at perfect - anything less is unacceptable. Feeling that your performance should be perfect or it is a failure is self-defeating and can lead to increased stress and anxiety. Likewise, expecting perfection from those around you at all times is unattainable (because we DO make mistakes). It skews your perception of priorities. If taking times to make things perfect is constantly given high priority, that means it is impacting other things that should rightfully be in the top position for your time and attention. Making something perfect is often more about your inner expectations than the expectations of others. 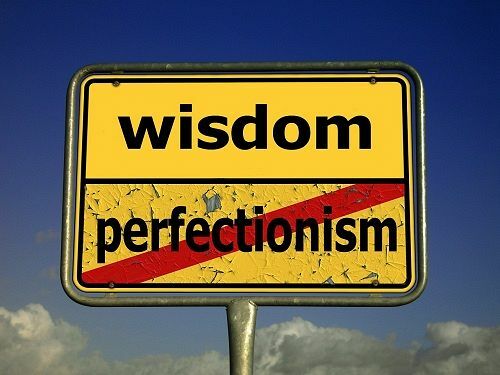 Perfectionism is often best friends with Procrastination. Don't wait for perfect to get started. After all, taking even one step toward something imperfectly is still closer to the goal than standing still while waiting for perfect." 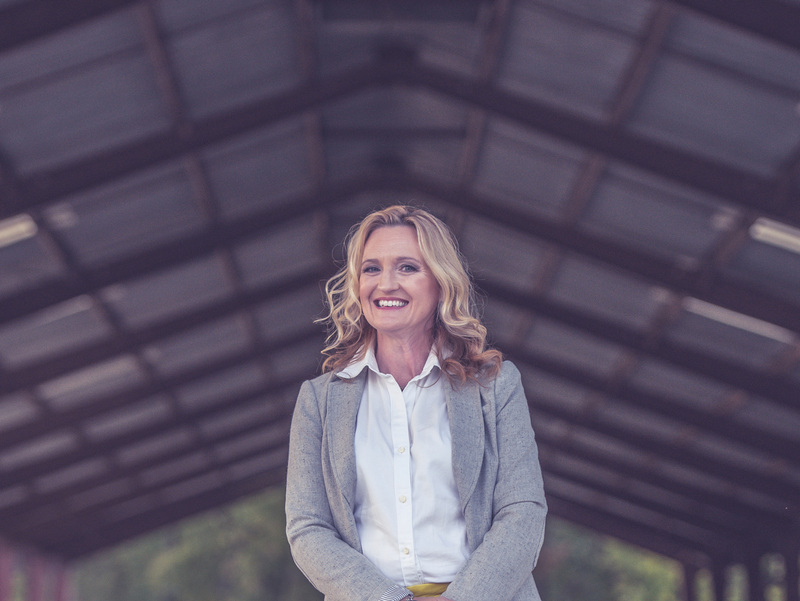 Cindy B Sullivan provides consulting, coaching, and training in the areas of Time Management and Productivity. Take her 6 Pillars of Effective Time Management assessment to find out where you can work to hone your time management skills. Free phone consultations are available. Email: cindy@cbSullivanConsulting.com or call 615-406-5436 today to schedule!